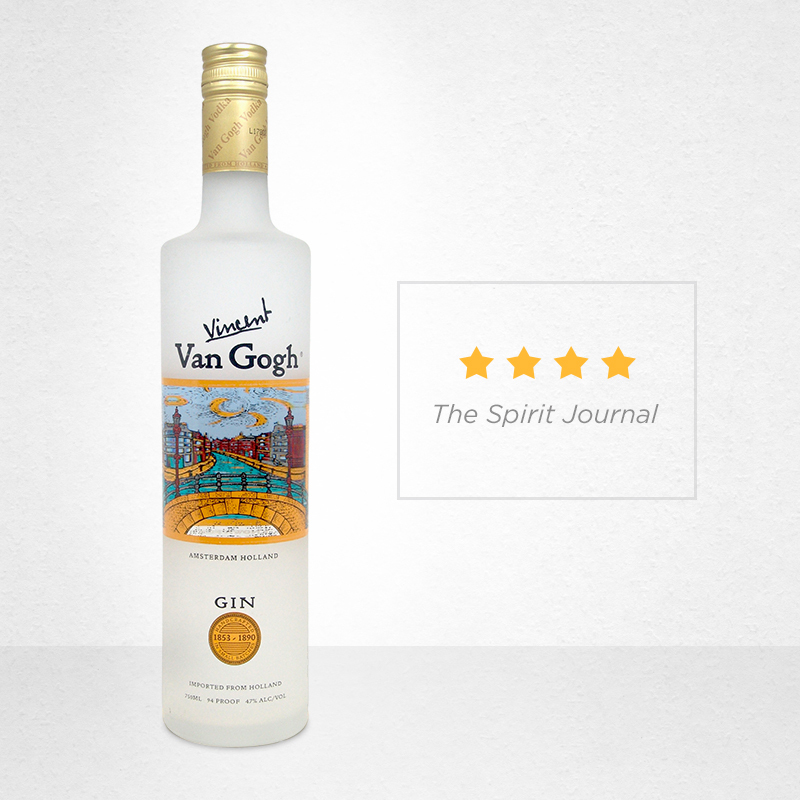 Since 1999, we’ve handcrafted Van Gogh Gin from a sophisticated blend of ten botanicals from Europe, Africa and North America to create a delicate, smooth spirit. Mingled with flavors from cassia bark, licorice and citrus, our gin finishes smooth with nuances of lemon and almond. Pour Van Gogh Gin and tonic water into a highball glass filled with ice and stir. Garnish with a lime wedge.